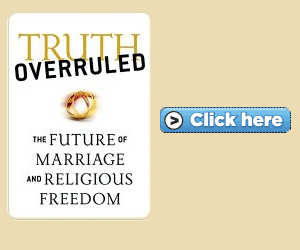 The first book on the marriage ruling is out. And it explains how to continue to defend marriage. Here is a short interview with the Daily Signal about Ryan's new book! Social science and person testimonies continues to reveal the truth, the reality of marriage is undenyable. The pro-marriage movement is just beginning, just as the pro-life movement began with Row vs. Wade and has since defended the truth about unborn babies. Now is the time to join the pro-marriage movement and get in on the ground floor when it is just getting stated. Ryan has made history with this book, as it is going to be the inspiration of the movement.